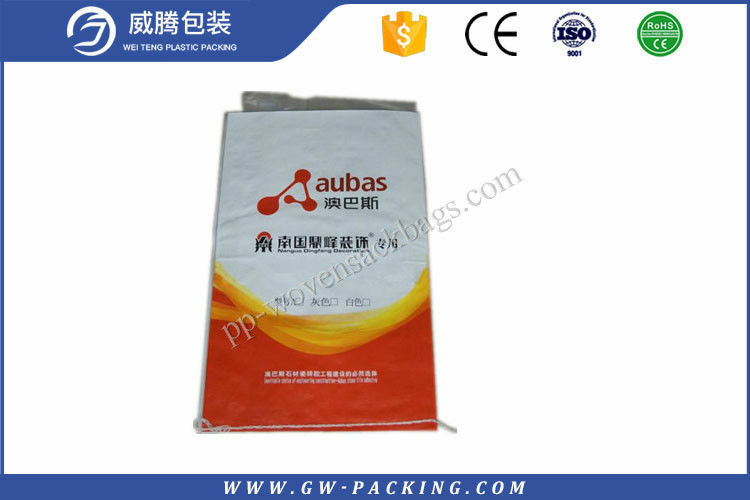 1.Professional Manufacturer With Four Factories. 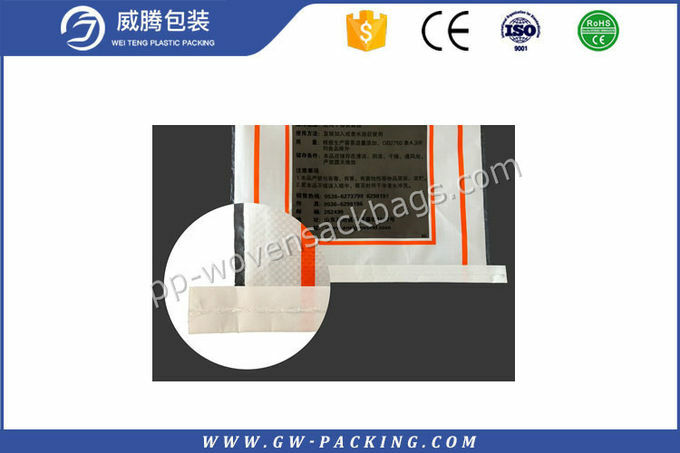 PP woven bags, mesh bags, FIBC big bags, kraft paper bag and other plastic products. Q3: What information should I let you know if I want to get a precise quotation?